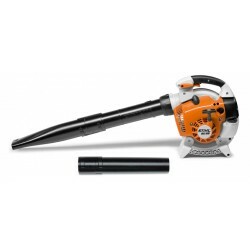 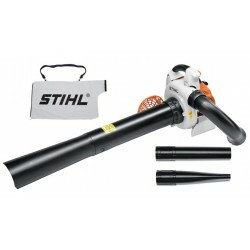 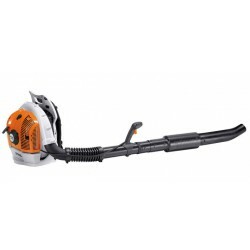 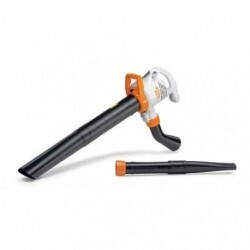 We stock plenty of STIHL Blowers and Vacuum Shredders and they really pay for themselves in gardens and traffic areas or parks. 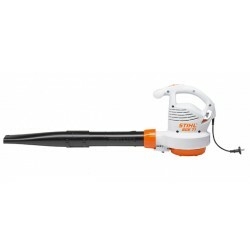 Fallen leaves, grass cuttings or general debris, they're all easy work with their powerful blasts. 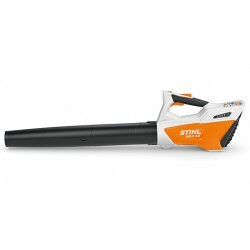 The vacuum shredders can pick up a huge volume of leaves, cut grass or trimmings and finely shred them at the same time so it can be used for composting and mulching. 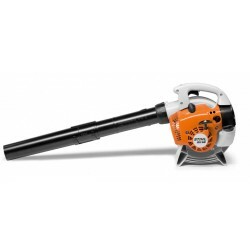 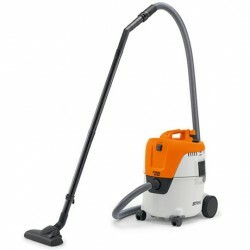 Blowers & Vacuums There are 10 products.